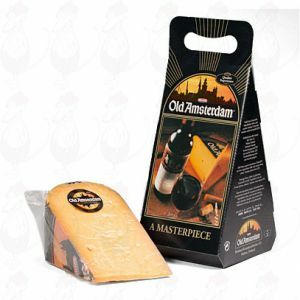 Enjoying full flavor, Old Amsterdam will give you just that. 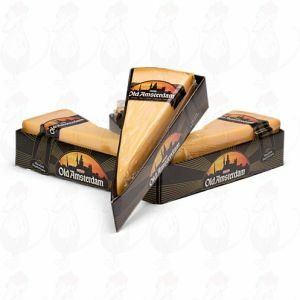 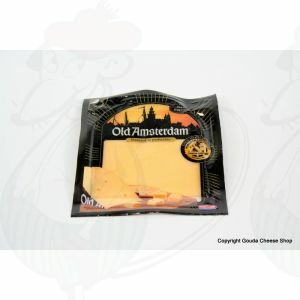 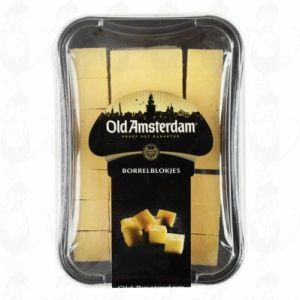 The special flavor of Old Amsterdam is the result of a combined passion for making cheese and special flavors. Our cheese makers have successfully translated these passions in the recipe and unique ripening process of Old Amsterdam. 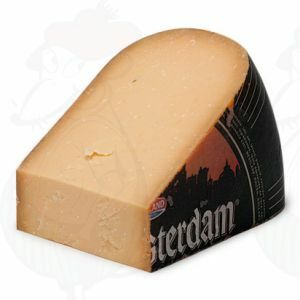 1 kilo of Old Amsterdam cheese including a nice cheese board!